. 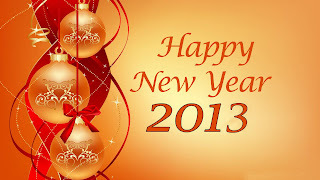 : HAPPY NEW YEAR 2013! Wishing you a Very Happy New Year 2013!